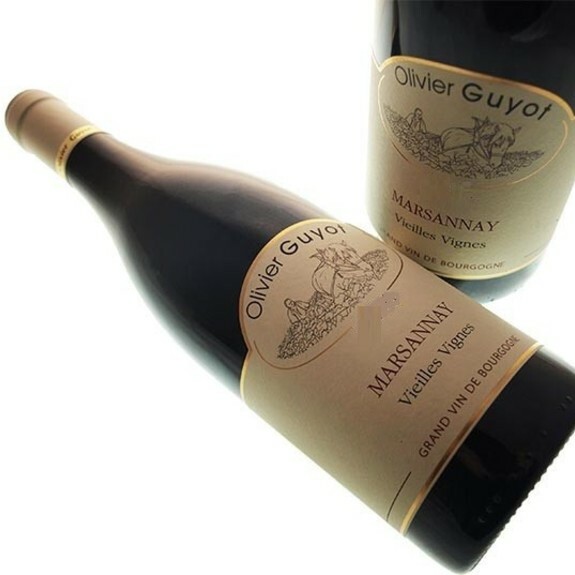 The Domaine Olivier Guyot Marsannay Red is ideal with both red and white meats. It is ideal with cheese and it is served at 16-17°c. The Guyot family is one of the most former of Marsannay-La-Côte. 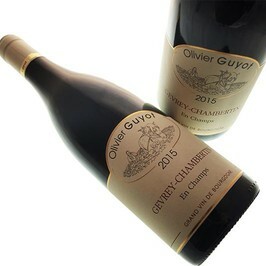 Since 1990, it is Olivier Guyot who exploits only the vineyard of 15 ha extending from Marsannay-La-Côte to Gevrey Chambertin. 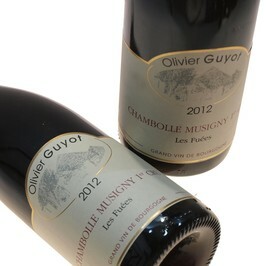 Red wines arise from some Pinot noir and white wines are developed from Chardonnay. Every plot of land varies according to the composition of grounds, it is all the wealth and the typicality of the Burgundian soil there. 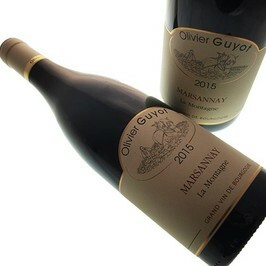 Olivier Guyot's wines are innaming Marsannay and in Gevrey Chambertin with numerous famous vintages.